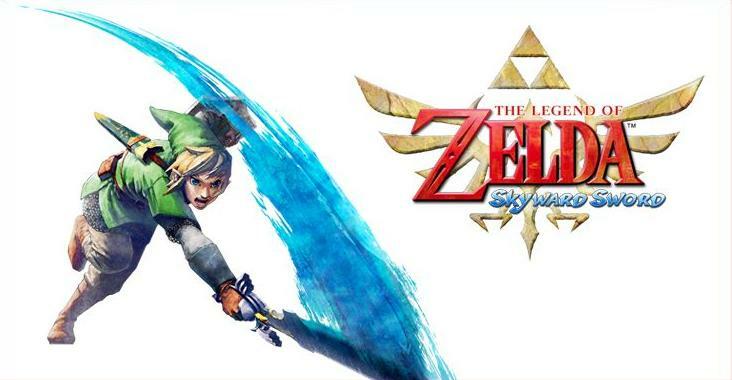 Home » News » The Legend of Zelda: Skyward Sword » Wii » Best Buy la butta lì... Skyward Sword a Settembre?? Best Buy la butta lì... Skyward Sword a Settembre? ?